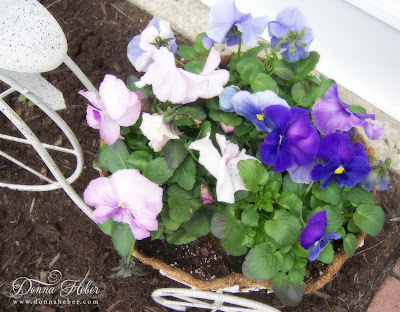 I do enjoy pansies - I've had them under the covered Front Porch all Winter and now they are in full glorious bloom - such cheery harbingers of Spring! 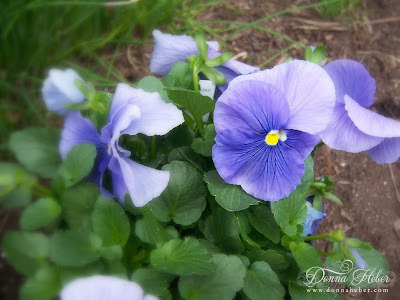 Pansies are one of my most favorite flowers! You can almost imagine little pansy people in the center! 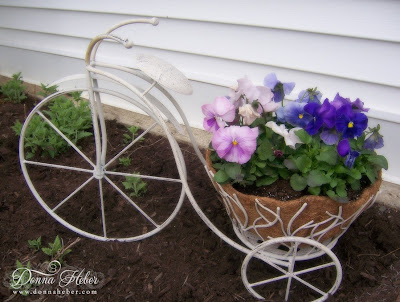 Those beautiful pansies are set off perfectly in the tricycle--love it! 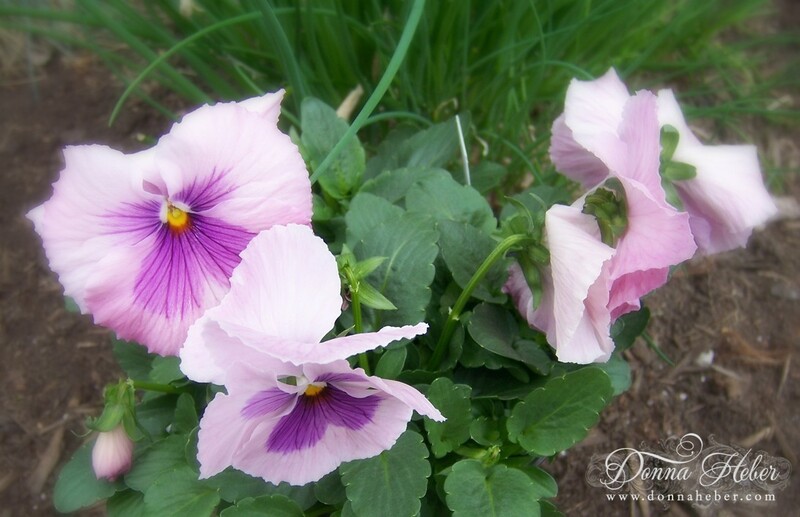 Pansies are such beautiful flowers! Welcome spring! I love pansies! Was going to purchase some at our Home Depot and they were almost as big as my hand but it is still quite cool. Was looking forward to my purple and pink tulips blooming this week but the squirrels destroyed them ALL by plucking the tops off, pretty much right before my eyes. Like the bike and the pansies....great post for Outdoor Wednesday this week. Lovely tricycle arrangement! That looks so sweet in your garden. I love, love, love your planter!!!! I was just looking at one of these planters..This is gorgeous. What a sweet bike/planter! I love those flower colors too! I adore pansies and violas! This will look wonderful all season long! I love the bike with the pansies. Very pretty! So pretty! I love this little bike planter. 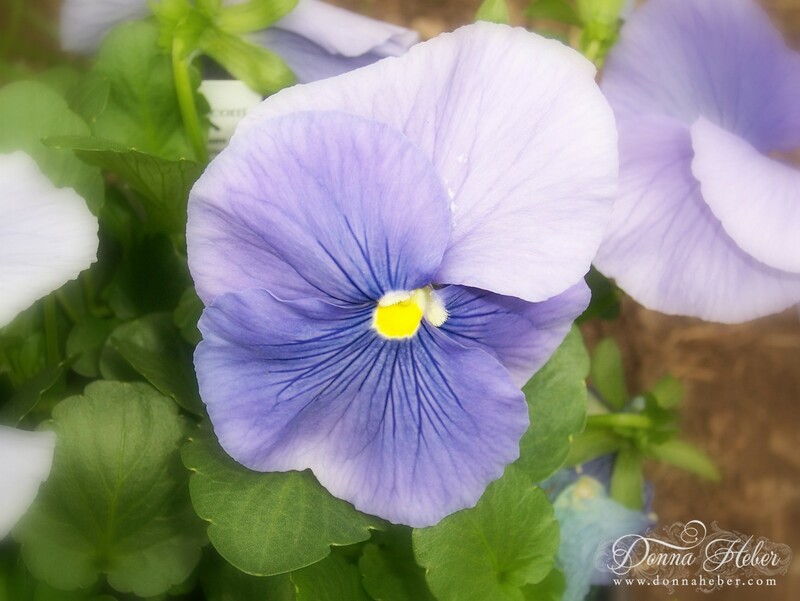 Beautiful pansies Donna. I had to pull mine out about two weeks ago. It just got to hot for them here in the south. The the color combination. The bike with the pansies is so pretty.